Part journal, part memory book. 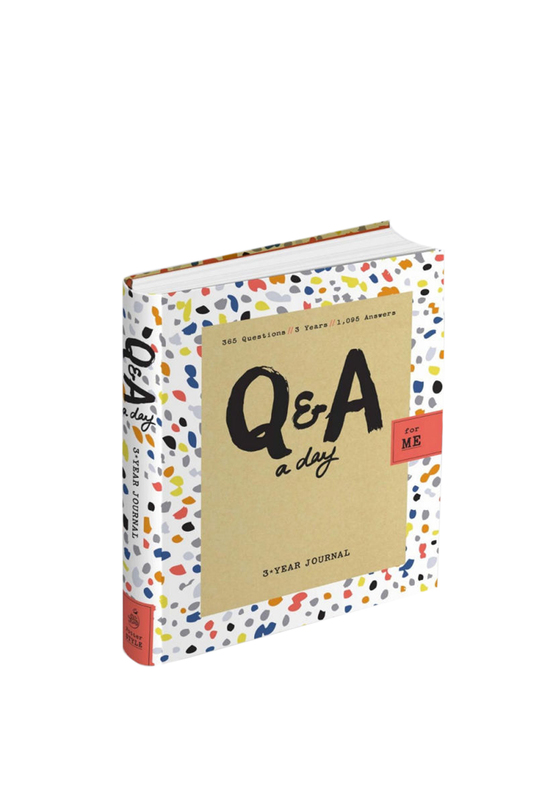 This Potter Style journal will carry you and your life journey through 3 full years. 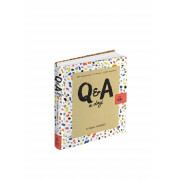 Watch your questions and answers change throughout the years and store them in this stylish yet modest designed book.